Located within the Inwood Complex at 3000 W. Jefferson Street, featuring six lighted softball fields, concession area and playground. 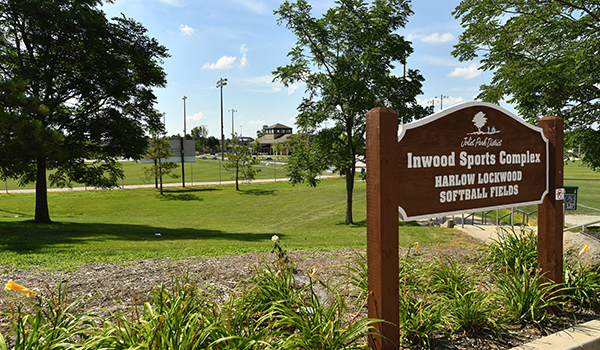 The Joliet Park District hosts the annual City Softball Tournament, summer and fall softball leagues and numerous tournaments throughout the year. There are no dogs allowed at the Softball Complex.